A living natural cave is a beautiful sight and an amazing vacation spot. You are invited to visit and witness the ongoing miracle that created this natural masterpiece of underground panorama. Here at Crystal Lake Cave we provide tours so you can see the beauty of the cavern. Come visit and take a cavern tour, use our picnic ground and have an excellent time. We have RV parking grounds and excellent tour guides that will make the experience fun and educational. Competent & knowledgeable tour guides will lead you through this wondrous cave on an exciting half hour to 45 minute adventure. Bring your jacket, temperatures are 52 degrees Fahrenheit inside Crystal Lake Cave year around.Bring your jacket, temperatures are 52 degrees Fahrenheit inside Crystal Lake Cave year around. Last tour leaves one—half hour before closing time. Exceptions will be made for groups by calling (563)556-6451. Groups can be handled without delay by reservations. 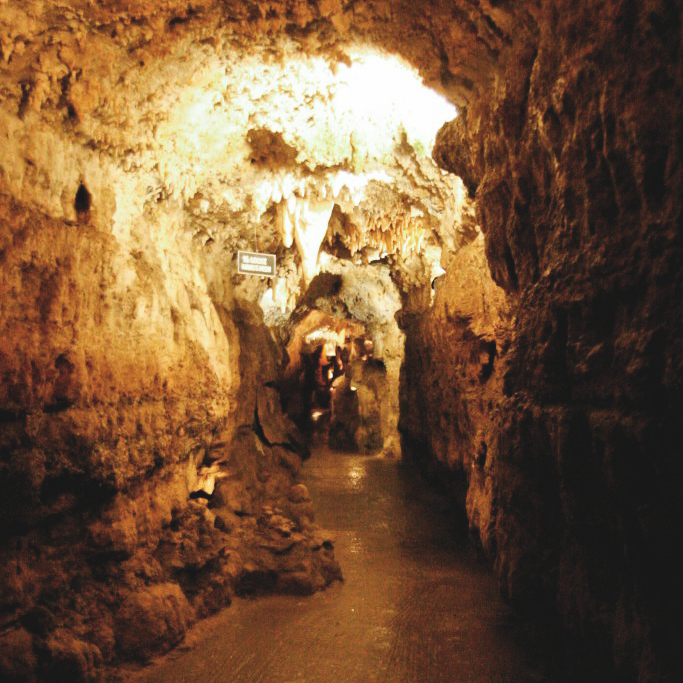 If you are interested in taking a cavern tour, call Crystal Lake Cave in Dubuque, IA for more information.